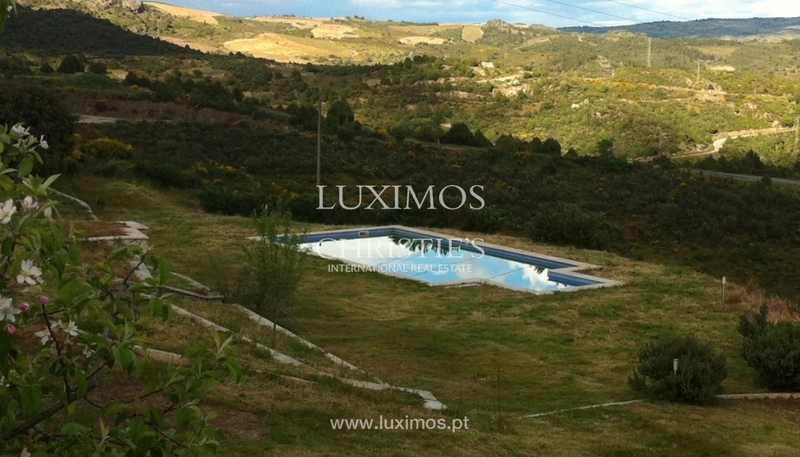 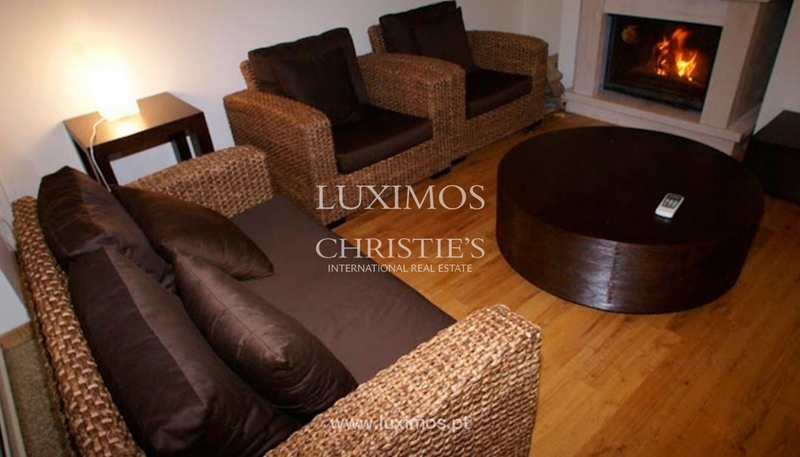 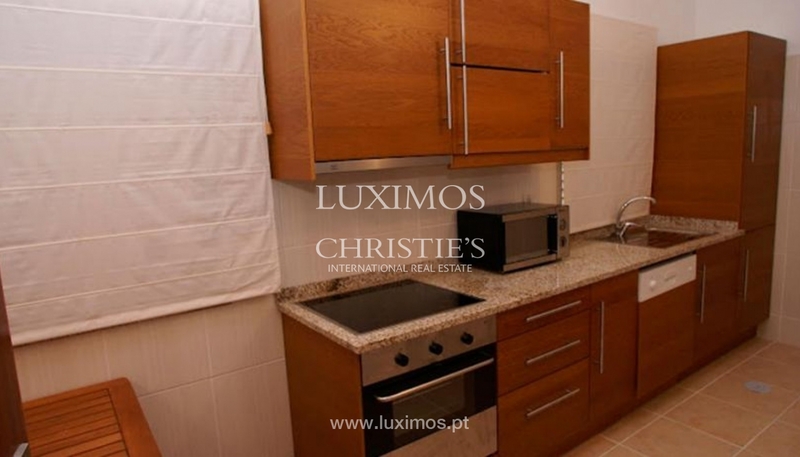 Extraordinary tourist resort, for sale, near the International Douro Natural Park. 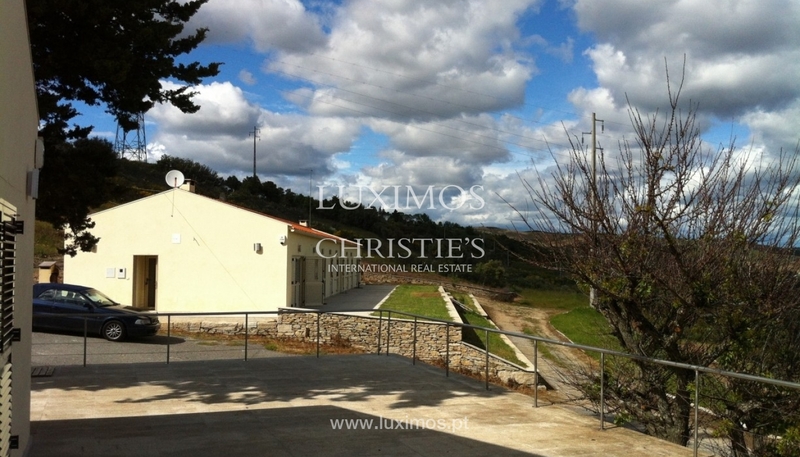 The Tourist Complex of Bemposta consists of 4 villas with typologies T2, T3, T4 and T6, outdoor swimming pool, barbecues, viewpoint, plot area with approved project to build a villa with 110 m2 of deployment. 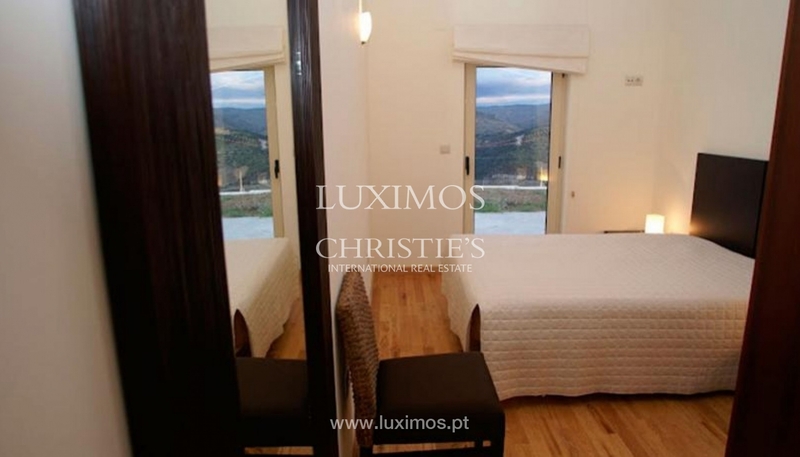 It benefits from splendid views over the mountains and the river, providing fantastic moments of relaxation and tranquility. 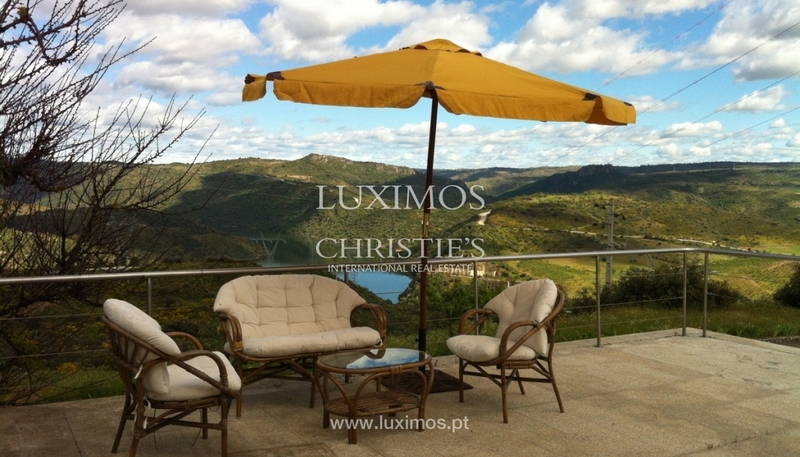 Near the property, there is the possibility to do donkey rides or a trip by boat/kayak along the Douro River, among other activities that include bird watching, hiking, biking and fishing. 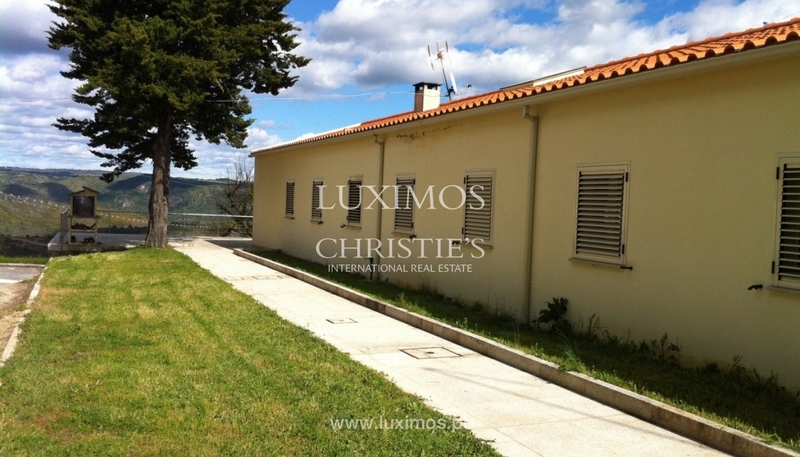 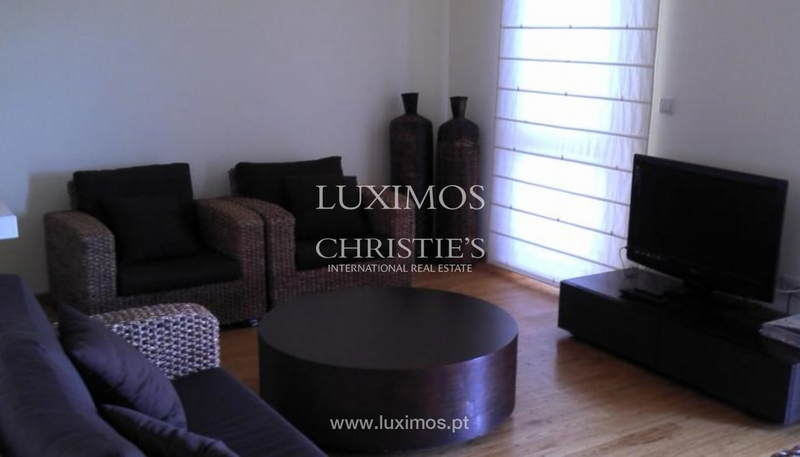 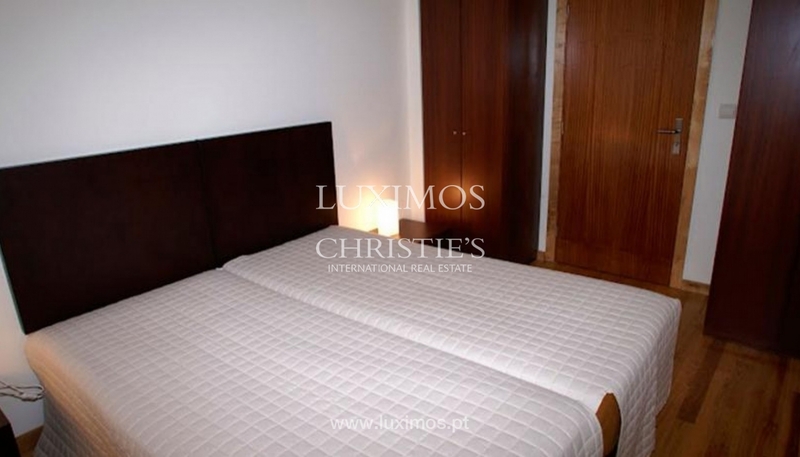 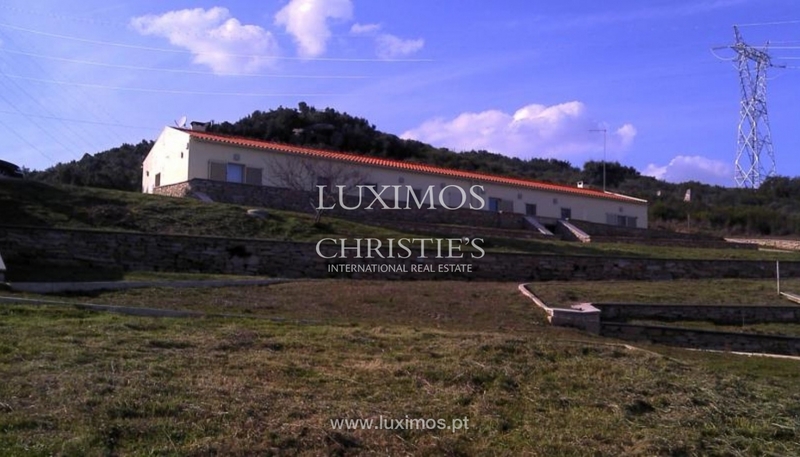 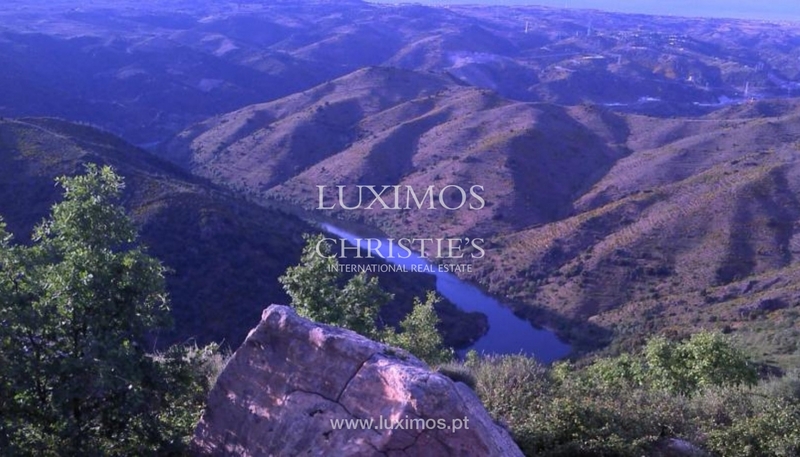 This real estate property fits in a very rich area in rough landscapes of incomparable beauty which are part of the collections of the International Douro Natural Park. 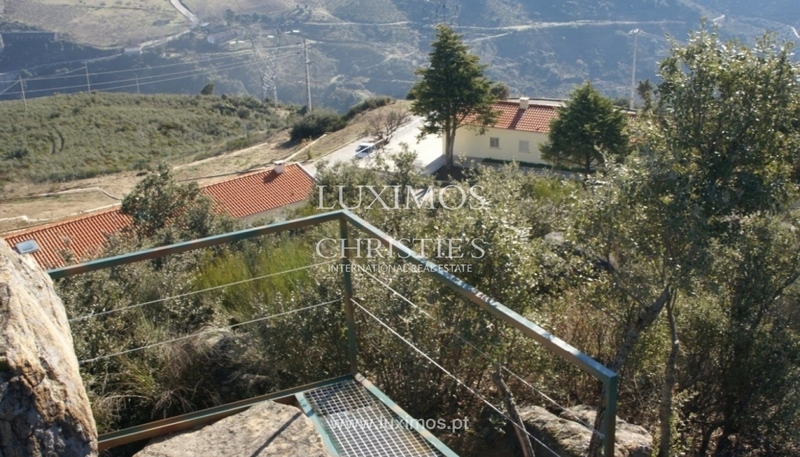 The Castle of Mogadouro and the border of Portugal and Spain are an approximate 30-minute drive and the city of Porto is 2h and 50 minutes away.